Drivers! Try Cargo to earn an extra $100 per month. Risk free. 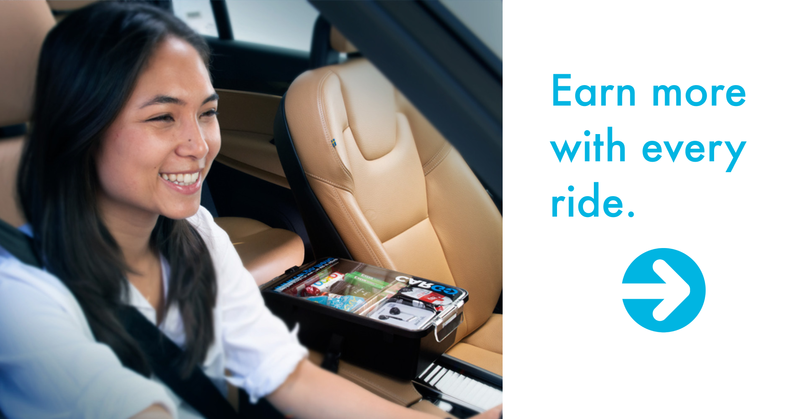 As a RideGuru Fan and Rideshare Driver, we know you're invested in finding the best ways to increase your earnings and maintain a 5-star rating. 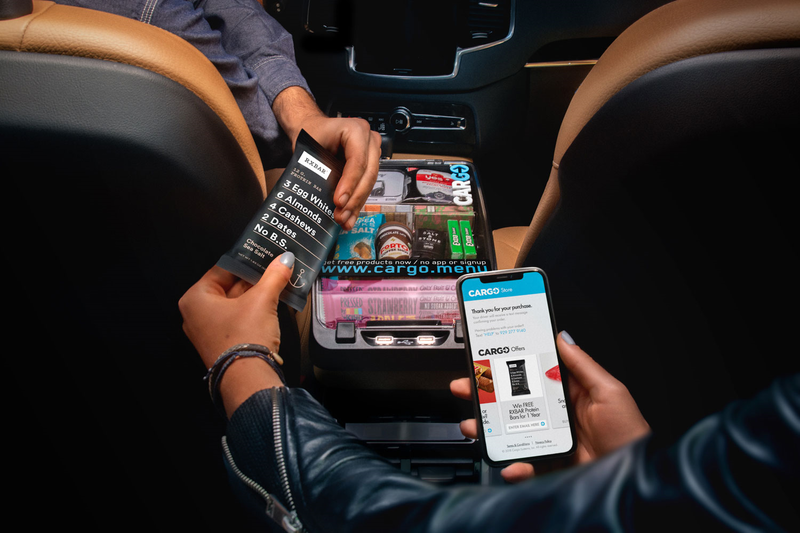 That's why we're excited to partner with Cargo, a platform that helps you earn more money by giving you all the equipment and support to provide great products to your passengers! Think of it as a free store inside your car to help increase your income. Since Uber’s early days, the company has been trying to improve on the safety of their service. 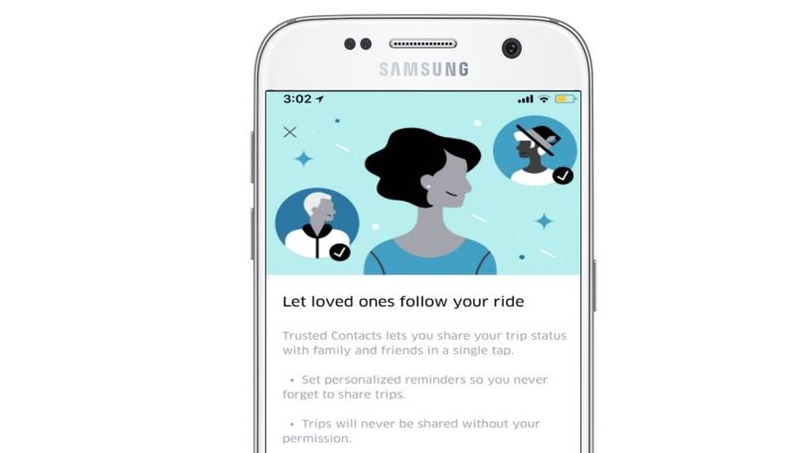 Through adding more and more safety features to their technology and placing tighter restrictions on their Uber driver vetting process, Uber has been trying to ensure that you travel safe. However, there is always a risk and Uber and a law enforcement team worked together to build this top ten list of tips to help you stay safe while riding with Uber. Do I need rideshare insurance? What is rideshare auto insurance? If you are a driver and you find yourself asking these questions, take a moment to read this article and understand what rideshare insurance covers and why it is so important. In most cases, if you drive a personal vehicle for a ridesharing application such as Uber or Lyft, the insurance policies provided by the rideshare companies will not cover you fully in case of an accident. Why do riders switch rideshare companies? Earlier this year, scooters started converging in major Urban centers on the west coast and quickly started rippling throughout the country. Now scooter companies operate in over 65 cities in the U.S. It makes sense, on the rider side there is an entire generation of new commuters who grew up rolling around on Razor Scooters. Getting around on two wheels is already comfortable for them, so an easy to use app that let’s you rent a scooter for pennies and can get you to work without breaking a sweat is a no brainer start-up idea.